Ethan's mentor asks him to lead famous vampire hunter Dom Calmet back to his home village to rid the town of the vampires that plague it. 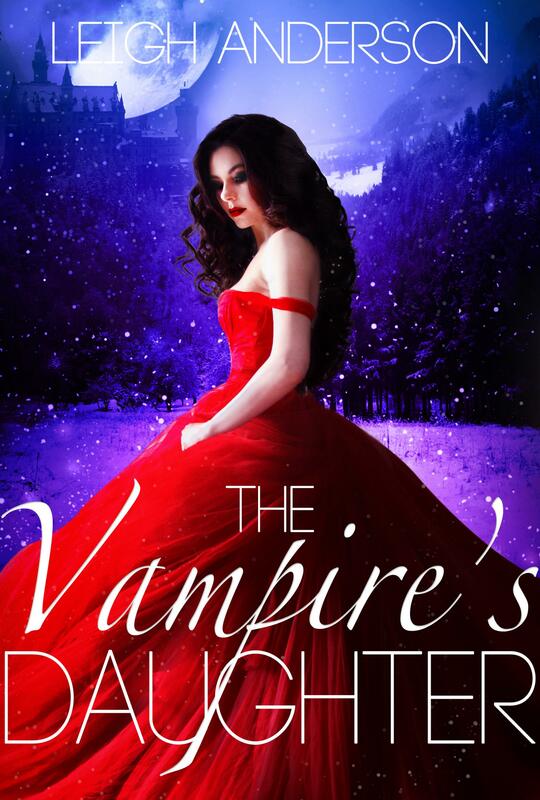 Ethan must then take a journey, emotionally and literally, back to the town of his youth and decide between love and faith when he once again meets The Vampire's Daughter. Containing many tropes of a classic Gothic novel (an obscure heroine, an indecisive hero, an exotic location, references to classical literature, dark castles, a foreboding sense of danger) combined with the sensuality of a modern romance, The Vampire's Daughter will leave you gasping for more.